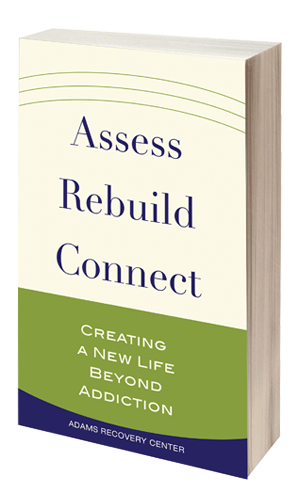 Assess, Rebuild, Connect is the comprehensive resource that guides individuals and their loved ones through the three phases of addiction recovery and into a life of sustained sobriety. Featuring reflection questions and room for written responses, plus real-life success stories to inspire and encourage, Assess, Rebuild, Connect provides a trusted companion through pre-treatment, treatment, and aftercare. ASSESS their issues and obstacles and set realistic expectations about the journey ahead. REBUILD the most important parts of their lives: trust in themselves and in the process; self-respect and confidence; and coping skills for tasks such as finding a safe place to life, getting a job, or returning to school. CONNECT with the “real world” outside of addiction, repairing relationships and managing the challenges of maintaining lifelong sobriety. Based on decades of clinical experience, Assess, Rebuild, Connect is a down-to-earth tool for creating a new life beyond addiction—the life everyone deserves! 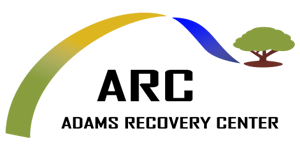 Adams Recovery Center is a separate-gender drug and alcohol treatment program located in Ohio. ARC offers residential, intensive outpatient, and individual counseling services. The program is a modified Therapeutic Community running the Hazelden clinical curriculum. ARC uses the latest evidence-based practices and incorporates cognitive behavioral therapy, rational-emotive behavior therapy, and behavior therapy to maximize client gains in the program. ARC’s previous books are Accept, Reflect, Commit: Your First Steps to Addiction Recovery and Addiction, Recovery, Change: A How-to Manual for Successfully Navigating Sobriety. Assess, Rebuild, Connect is distributed by Baker & Taylor Publisher Services.